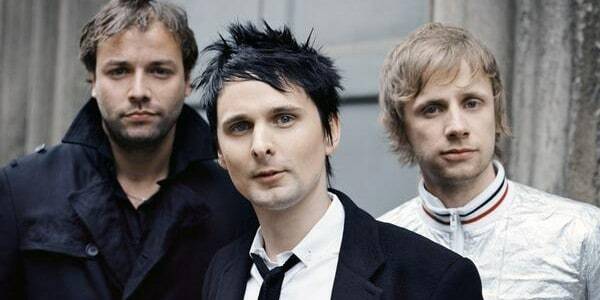 Muse are set for a UK and Irish arena tour this winter. The band will play seven arena dates in November, including shows in Sheffield and Liverpool. 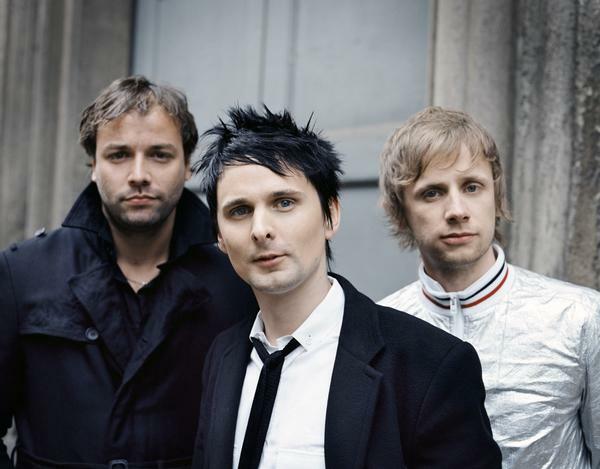 As well as playing their own dates, Muse will support U2 this year. Tickets for Muse’s headline arena tour go on sale on Friday, June 5.